Elder Thaddeus: Because of the Fall of man, the natural order of things has become chaotic. . . .
Because of the Fall of man, the natural order of things has become chaotic. In nature, there is an order for all things, but with man there is chaos, Everything is distorted and turned around. Because of our disobedience to the commandments of our Heavenly Father, we have lost the natural order. In order to reestablish this order, we must practice abstinence. This entry was posted in Elder Thaddeus, Sayings from Saints, Elders, and Fathers and tagged Abstinence, Asceticsm, Chaos, Fasting, Hierarchy, Natural Order, Orderliness, The Fall on August 28, 2015 by . Ode I, First Canon of Cheesfare Monday: Today is the joyful forefeast of the time of abstinence . . .
Today is the joyful forefeast of the time of abstinence, the bright threshold of the Fast. Therefore, brethren, together let us run the race with confident hope and with great eagerness. This entry was posted in Church Prayers, Hymns, Services, Lenten Triodion and tagged Fasting, Feasting, Lent on February 16, 2015 by . Sessional hymn, Matins, Cheesefare Monday: The gateway to divine repentance has been opened . . . 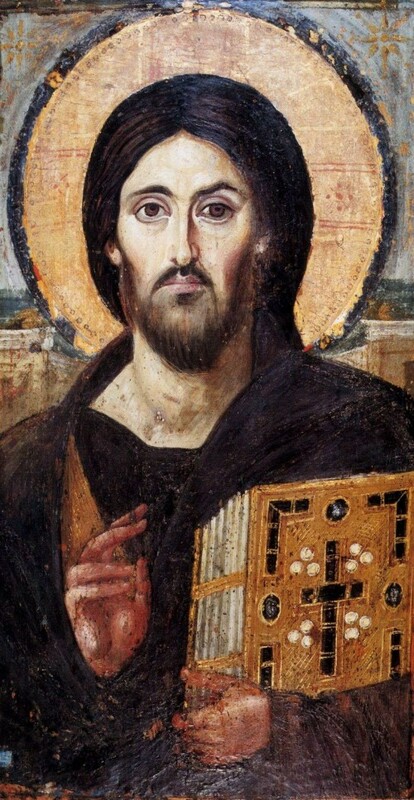 The gateway to divine repentance has been opened: let us enter eagerly, purified in our bodies and observing abstinence from food and passions, as obedient servants of Christ who has called the world into the heavenly Kingdom. Let us offer to the King of all a tenth part of the whole year, that we may look with love upon His Resurrection. This entry was posted in Church Prayers, Hymns, Services, Lenten Triodion and tagged Fasting, Obedience, Overcoming Sin/Passions, Passions, Purification, Repentance, Resurrection, Tithe on February 16, 2015 by . 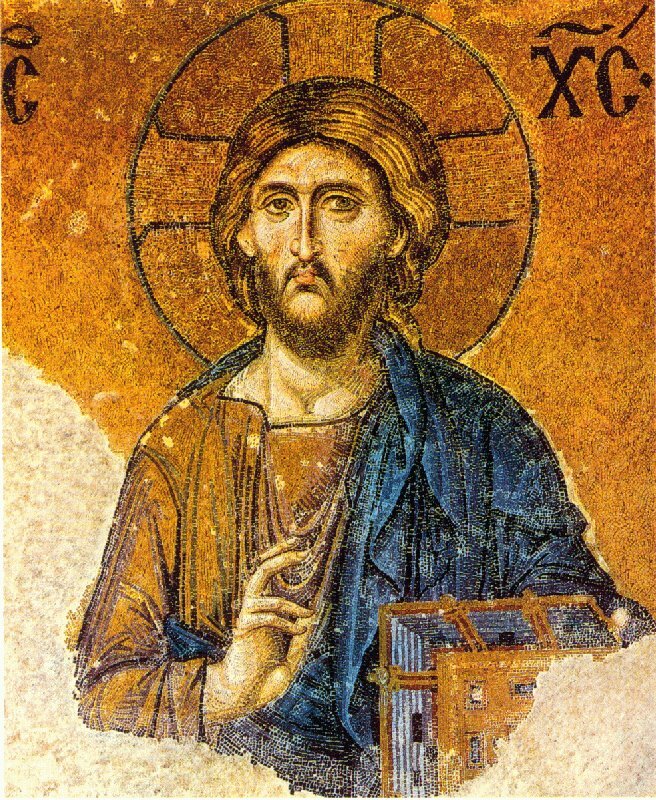 Aposticha, Vespers on the evening of the Sunday of the Last Judgement: Through greed we underwent the first stripping . . . Through greed we underwent the first stripping, overcome by the bitter tasting of the fruit, and we became exiles from God. But let us turn back to repentance and, fasting from the food that gives us pleasure, let us cleanse our senses on which the enemy makes war. Let us strengthen our hearts with the hope of grace, and not with foods which brought no benefit to those who trusted in them. Our food shall be the Lamb of God, on the holy and radiant night of His Awakening: the Victim offered for us, given in communion to the disciples on the evening of the Mystery, who disperses the darkness of ignorance by the Light of His Resurrection. This entry was posted in Church Prayers, Hymns, Services, Lenten Triodion and tagged Adam, Eucharist, Fasting, Grace, Grace of God, Greed/Avarice, Illumining the Mind, Judgement/Meatfare Sunday, Last Supper, Light and Darkness, Light Overcoming Darkness, Old Testament Events, Old Testament People, Old Testament Types, Repentance, Resurrection, The Fall on February 16, 2015 by . St. Raphael the Archangel: Do that which is good . . . This entry was posted in Sayings from Saints, Elders, and Fathers, St. Raphael the Archangel and tagged Alms, Death, Fasting, Good and Evil, Goodness, Prayer, Righteousness, Scripture Book of Tobit, Sin, Wealth on December 22, 2014 by ocqadmin. 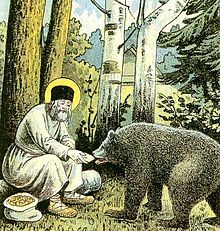 St. Seraphim of Sarov: One should not think about the doings of God when . . . This entry was posted in Sayings from Saints, Elders, and Fathers, St. Seraphim of Sarov and tagged Fasting, Feasting, Gluttony, Spiritual Knowledge, Theosis on September 24, 2014 by . 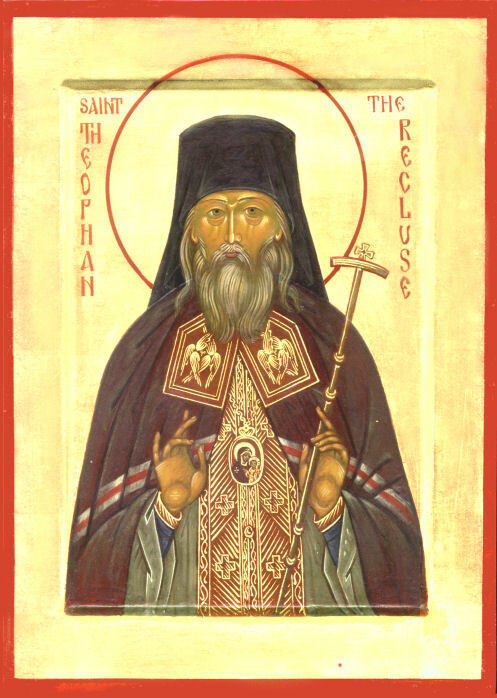 St. Theophan the Recluse: This kind goeth not out but by prayer and fasting. . . . If this kind goes out by the prayer and fasting of another person, then it is even less able to enter one who fasts and prays. Although there are a slew of demons and all the air is packed with them, they cannot do anything to one who is protected by prayer and fasting. Fasting is universal temperance, prayer is universal communication with God; the former defends from the outside, whereas the latter from within directs a fiery weapon against the enemies. The demons can sense a faster and man of prayer from a distance, and they run far away from him so as avoid a painful blow. Is it feasible to think that where there is no fasting and prayer, there already is a demon? Yes, it is. The demons lodging in a person, do not always reveal their presence, but lurk there, stealthily teaching their host every evil and turning him away from every good thing; so this person is certain that he is doing everything on his own, but meanwhile he is only fulfilling the will of his enemy. Just commence prayer and fasting and the enemy will immediately depart, then wait on the side for an opportunity to somehow return again. And he truly will return, as soon as prayer and fasting are abandoned. This entry was posted in Sayings from Saints, Elders, and Fathers, St. Theophon the Recluse and tagged Conquering Evil, Demonic Attack, Demons, Fasting, Prayer, Protection, Spiritual Tools, Spiritual Warfare, Temperance on August 18, 2014 by .